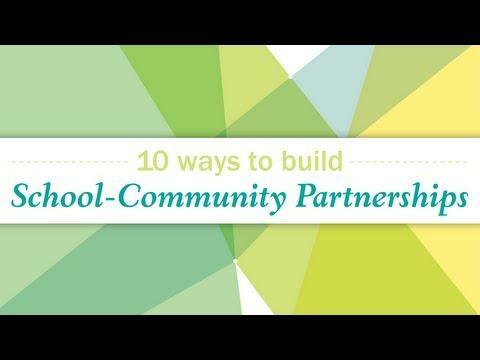 In this video, partners of Every Hour Counts (previously known as Collaborative for Building After-School Systems) describes ten innovative and effective ways for schools and community organizations to build strong partnerships that support high-quality expanded learning. This video is part of their toolkit for expanded learning. Does community and family engagement contribute to success? What are agencies’ experiences and when does engagement fit best in the process? Engaging with partners maximizes potential relationships among community-based organizations, faith-based organizations, non-governmental organizations, and local agencies. As with any collaboration, there are always funding and operational challenges that need to be carefully managed. Different jurisdictions, organizations and staff have unique relationships, policies, procedures and turf issues that need to be addressed. Funding, governance and leadership are explored in the toolkit and stories.